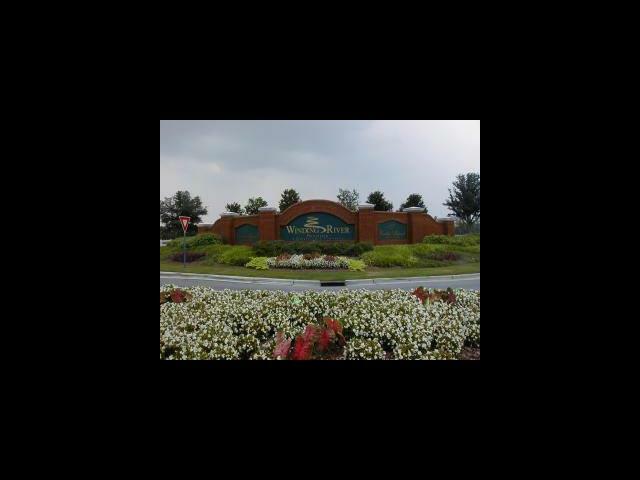 Winding River is a gated, 27-hole Championship Golf Course Community located on the Lockwood Folly River. It has a Beach Club & Pool on Holden Beach, River House & Marina, Clubhouse, pool, tennis, fitness center, bocce ball court, miles of walking, jogging, biking paths, community garden & butterfly park. Plus there is boat or RV storage available for an additional fee per year.